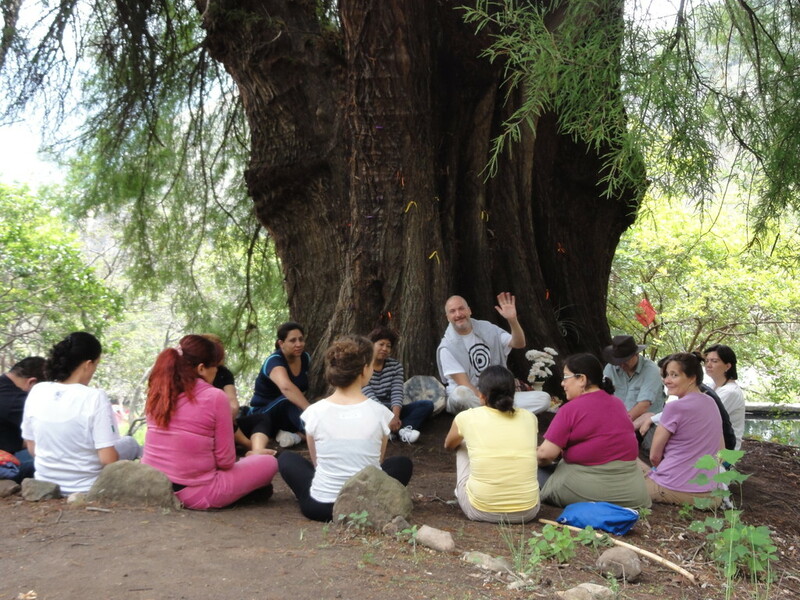 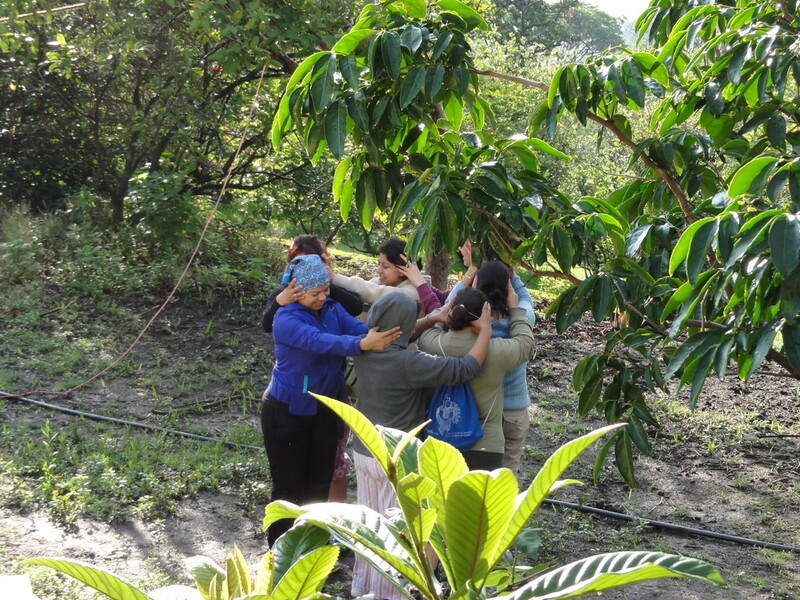 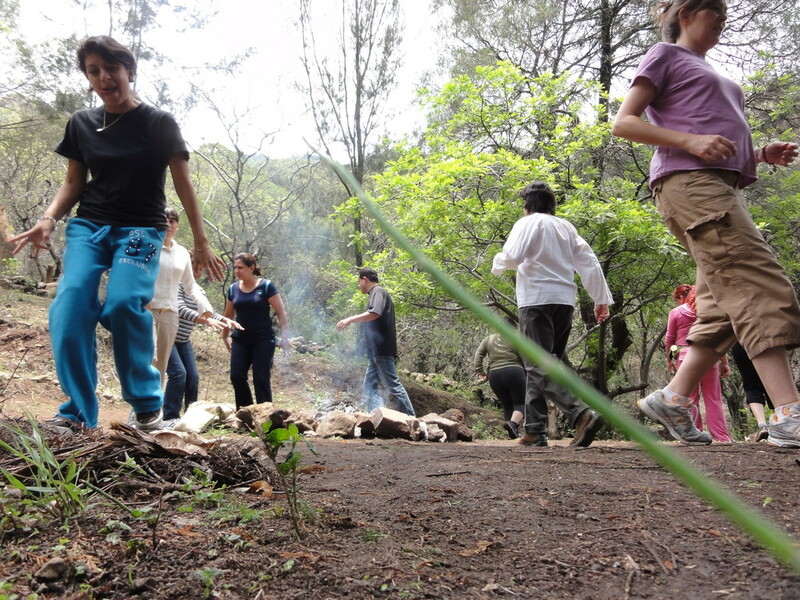 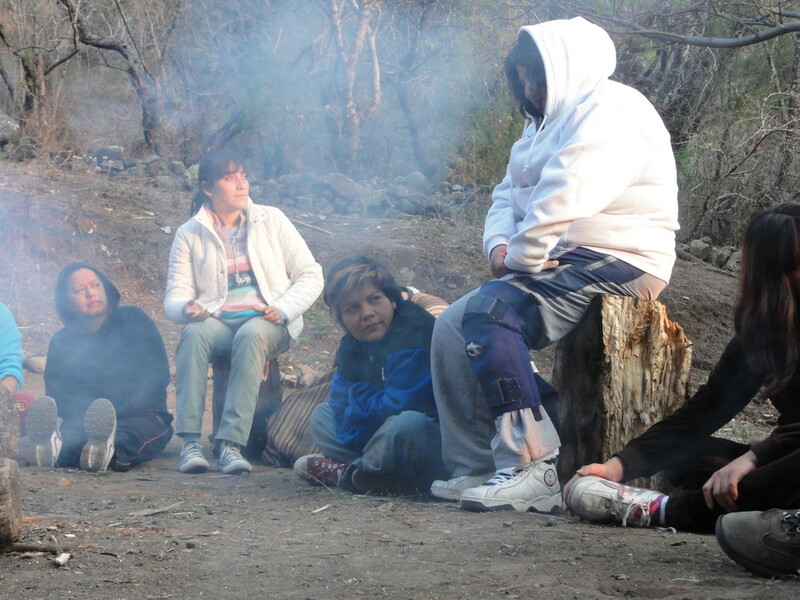 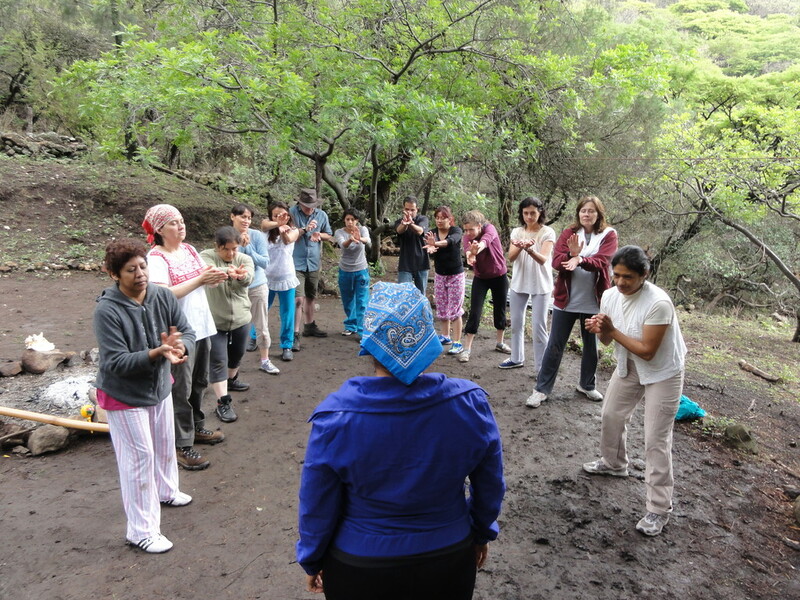 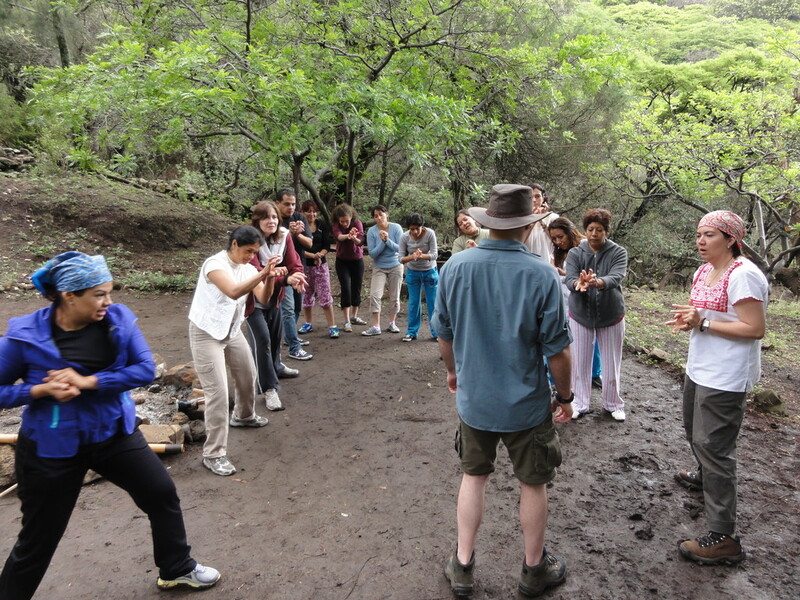 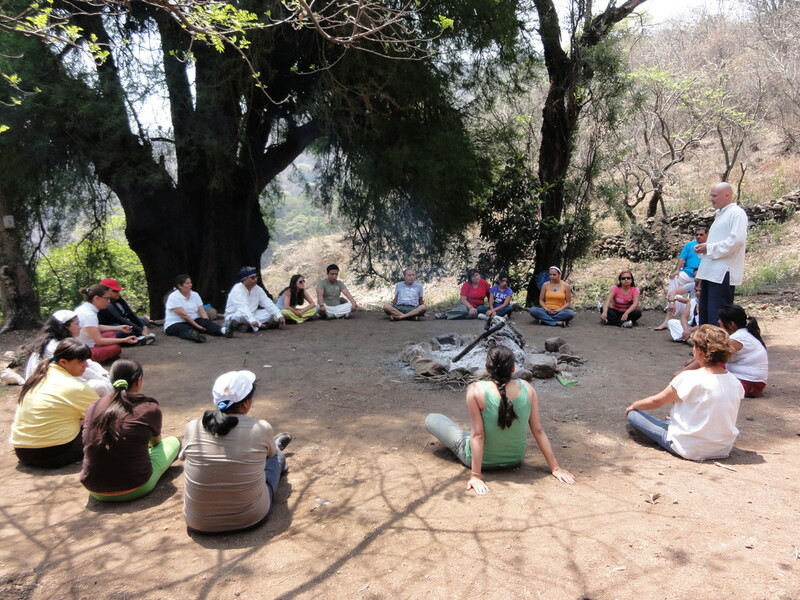 Shamanic Heartbeat / Latido Chamánico Workshops 2012 - Tiempo del Corazón. 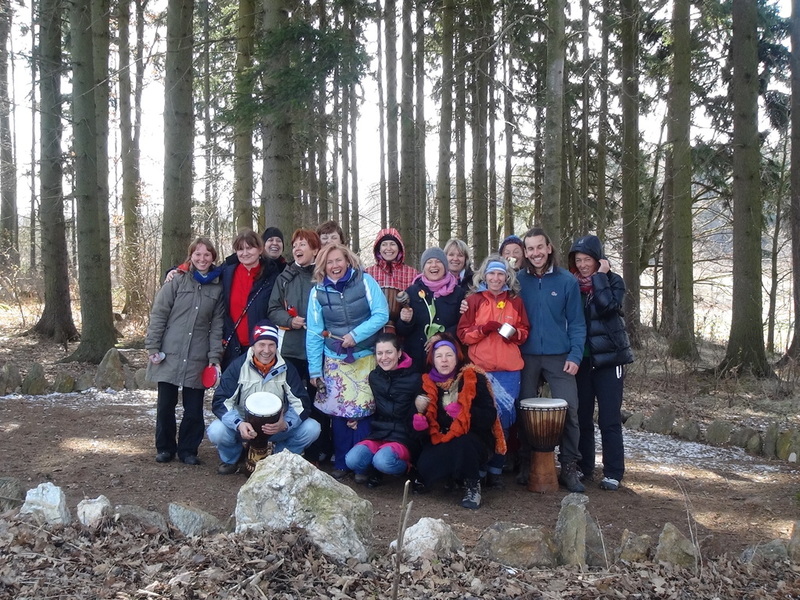 Es ist Herz-Zeit. 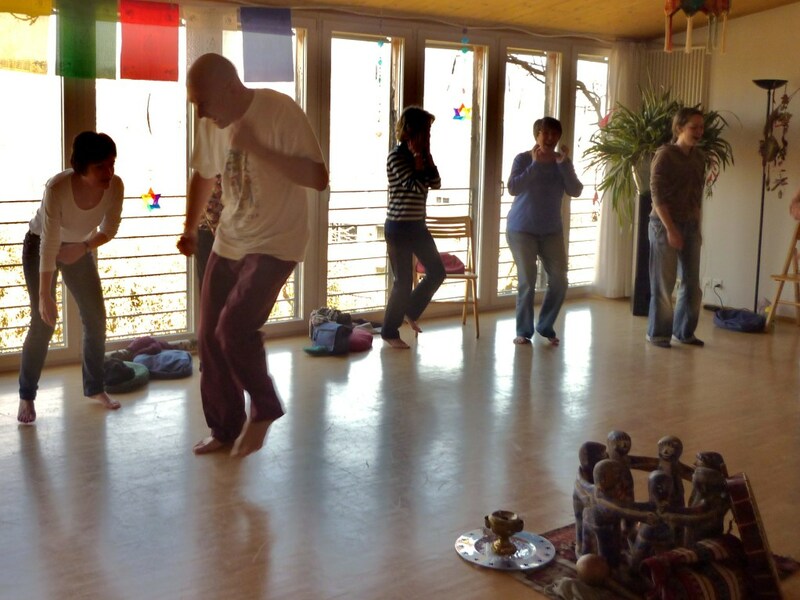 Photos of the Cosmic Theater work. 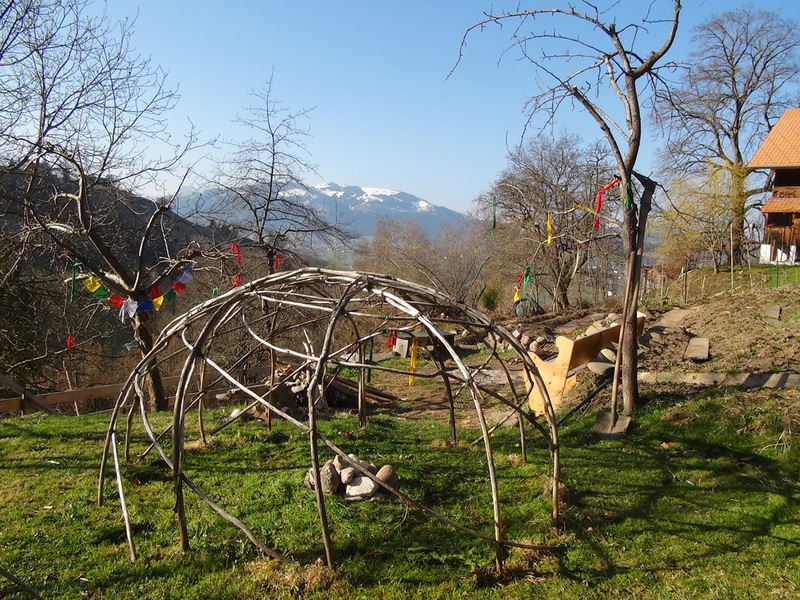 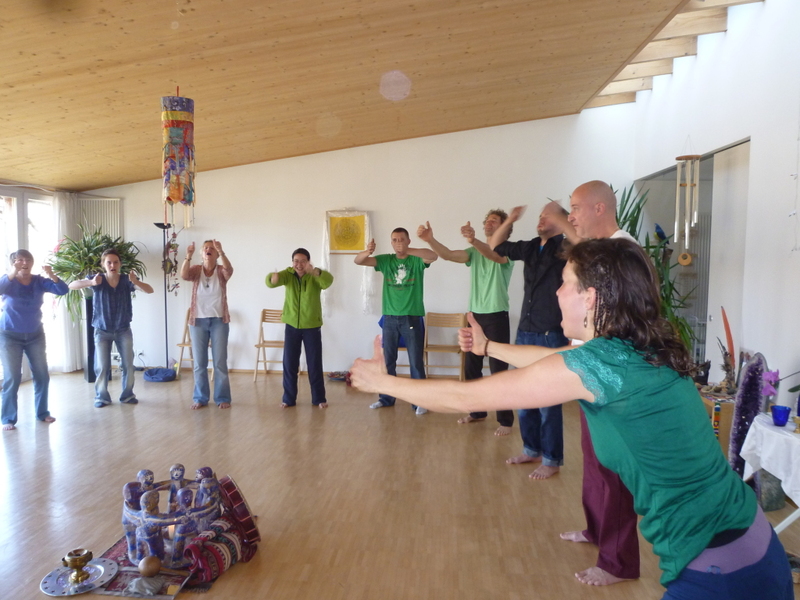 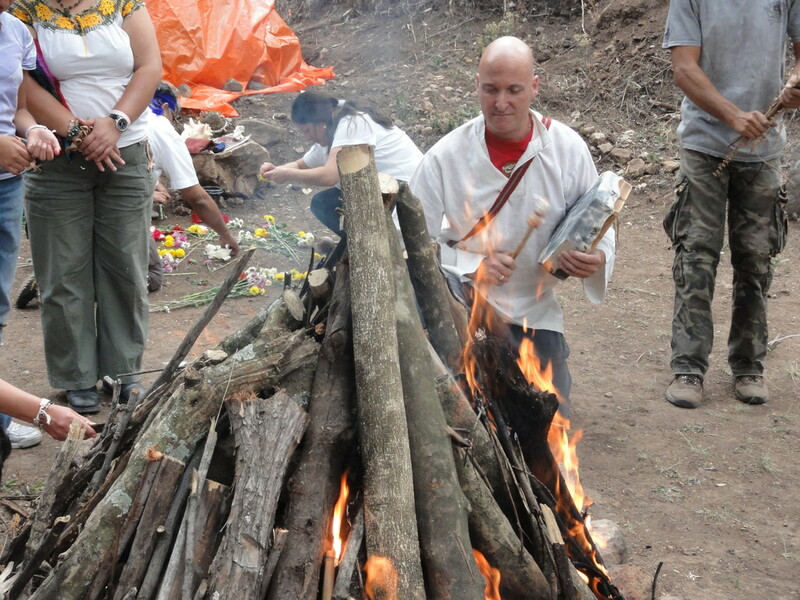 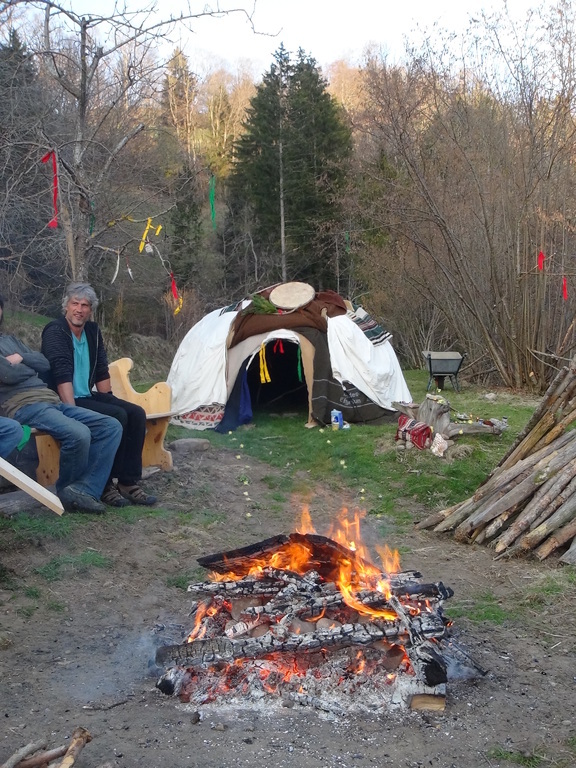 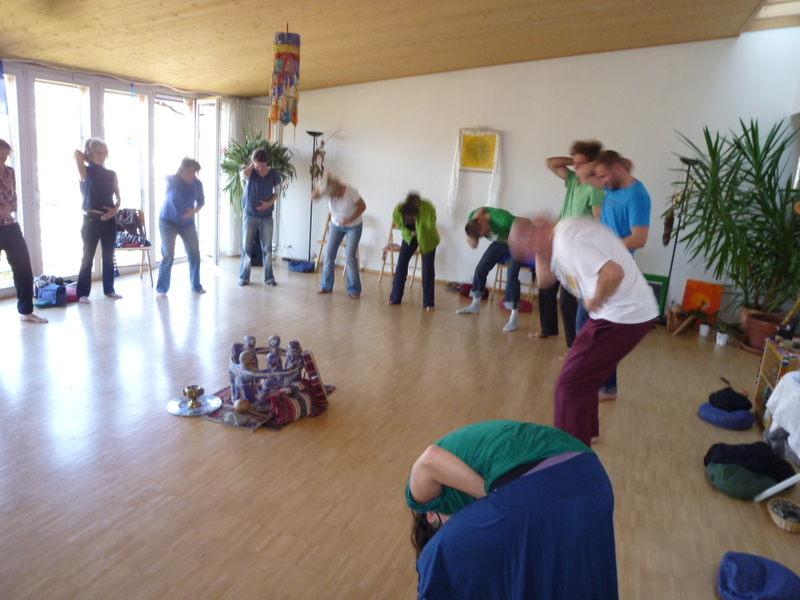 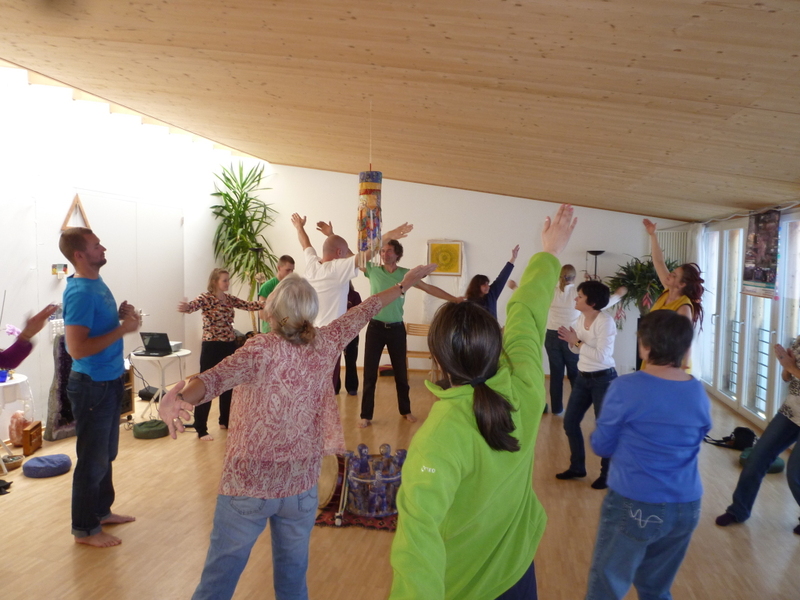 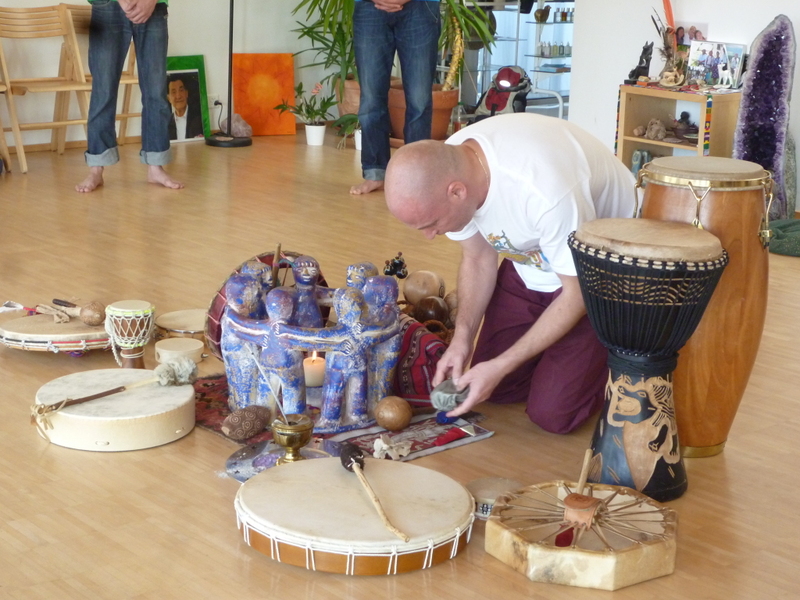 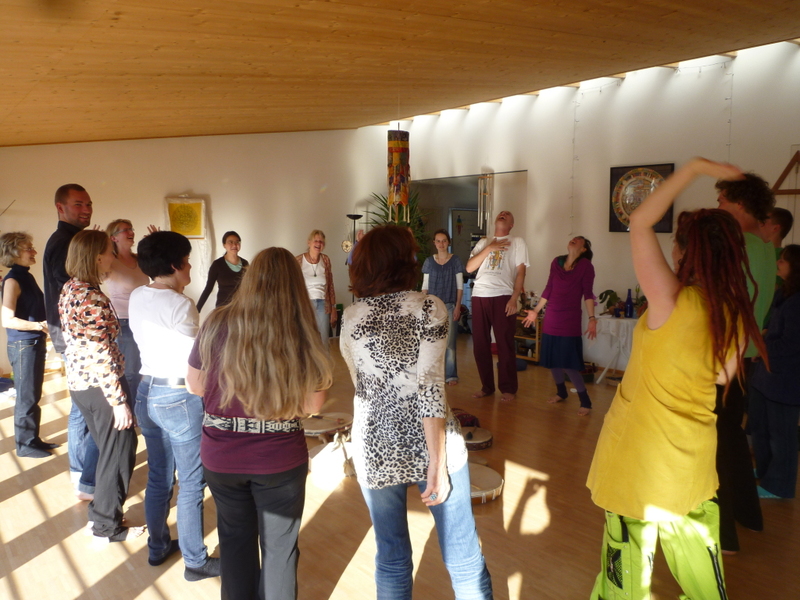 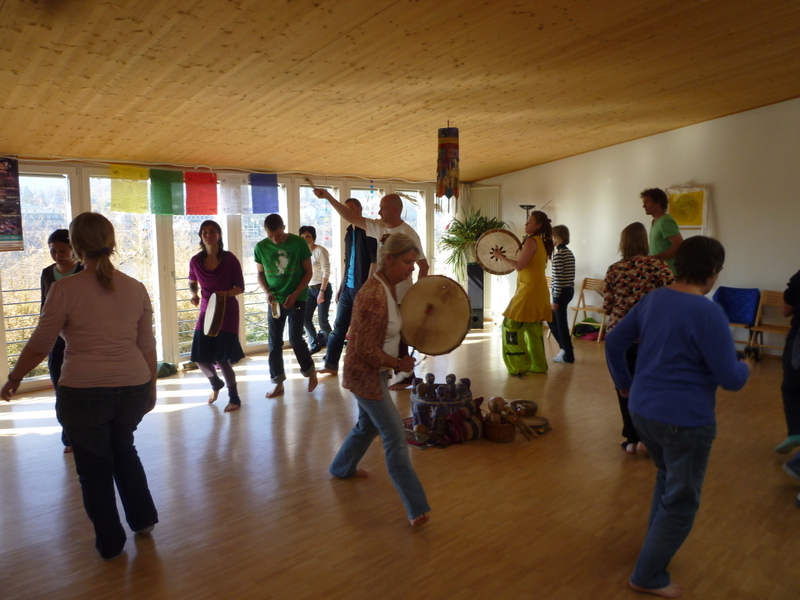 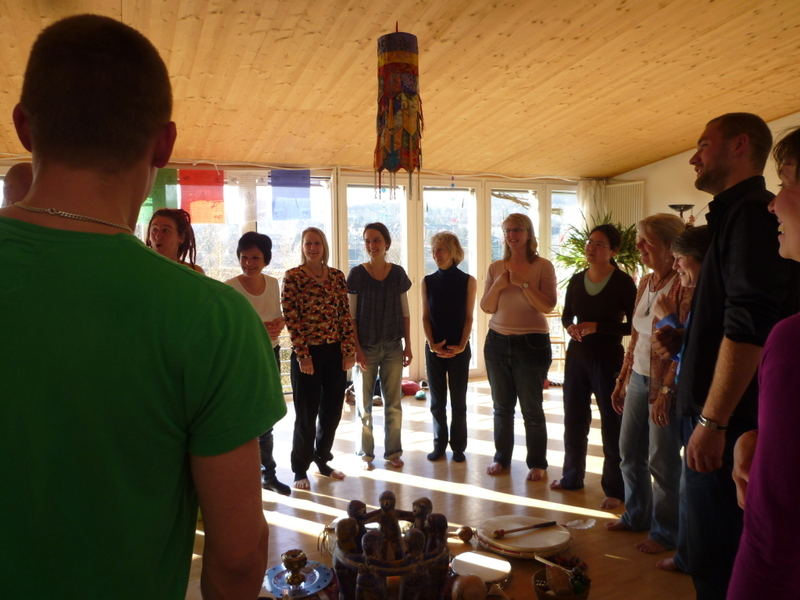 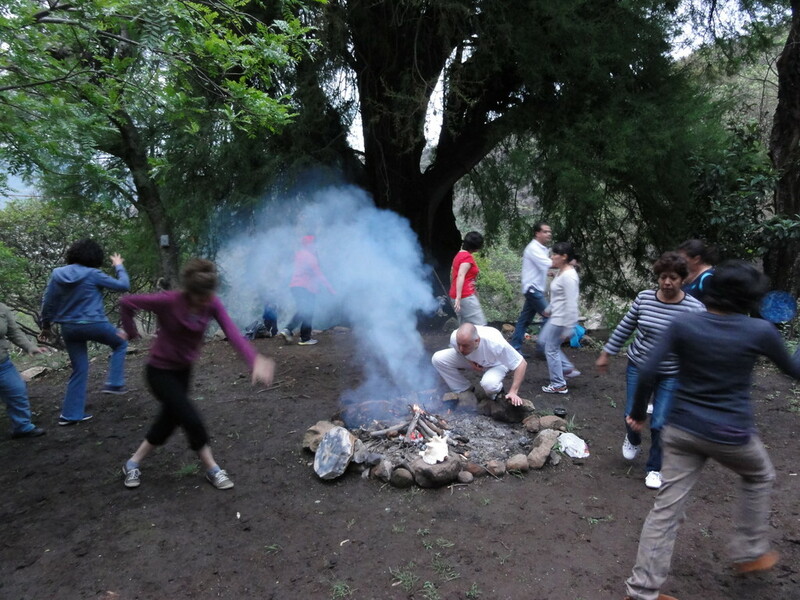 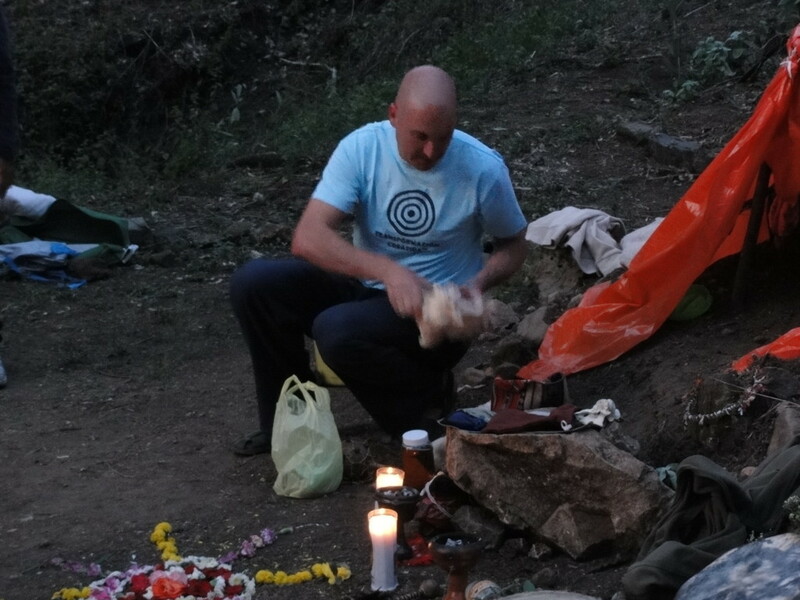 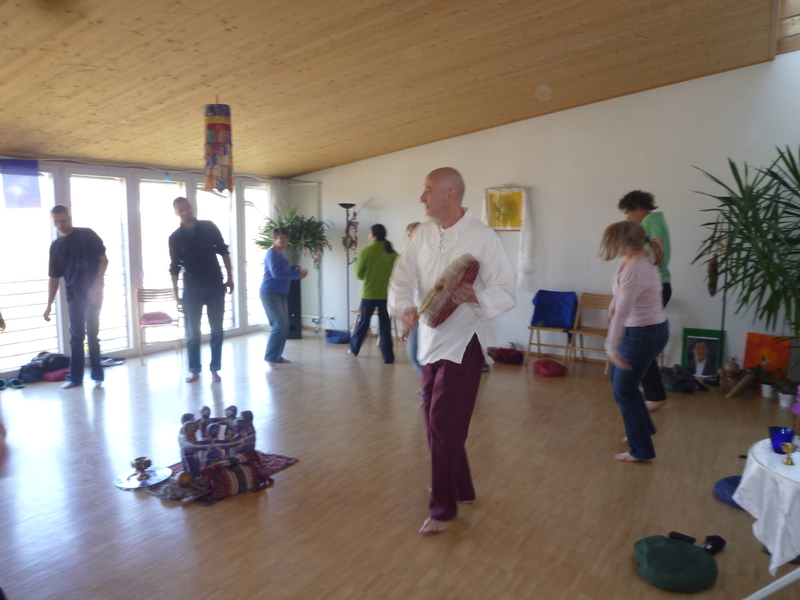 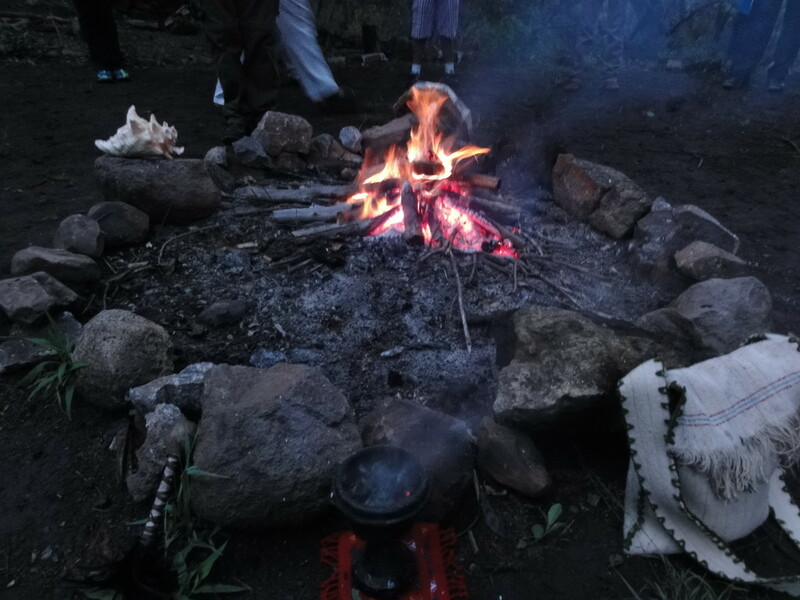 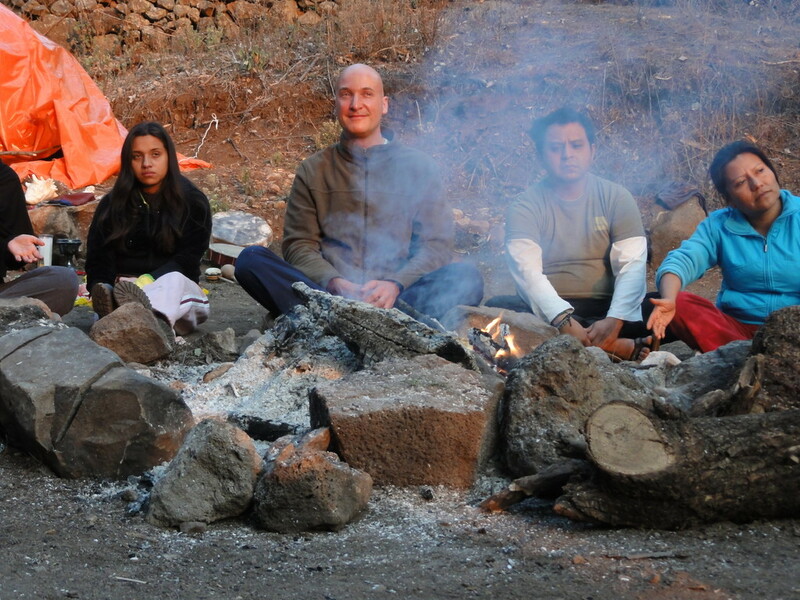 Take a look at the Shamanic Heartbeat in different sites: Malinalco, and some other places in Europe from Spring Tour in Europe Frecuency 2012 Tour, in Freiraum Centre, Flurlingen beim Rheinfall, ending in Czech Republic, Easter-Retreat, enjoying the coldest Easter for 50 years! 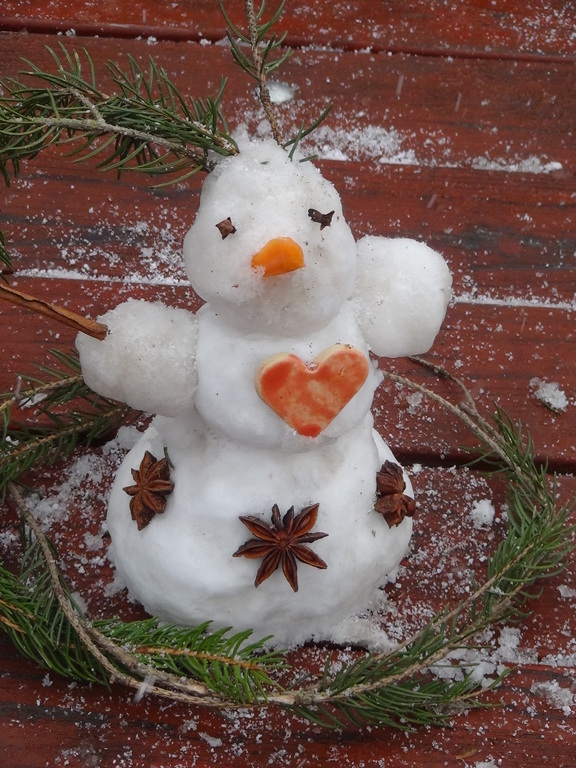 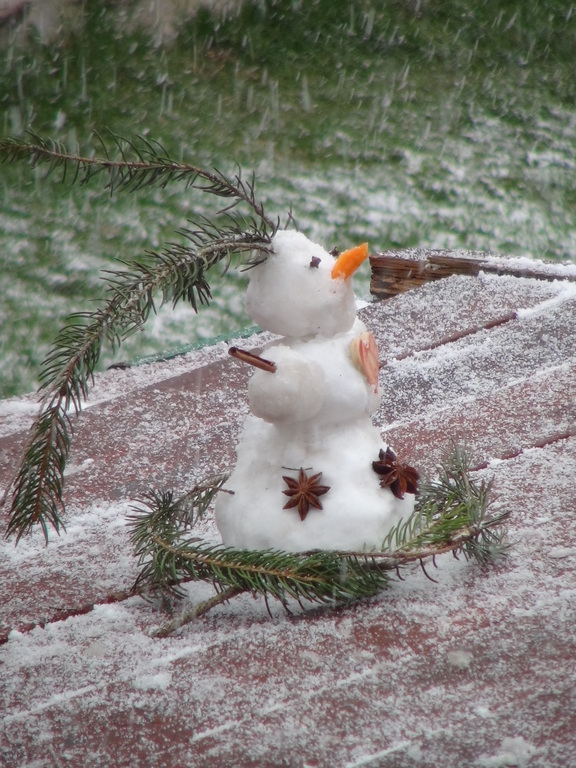 - Thanks for all your great participation and open snow melting hearts!